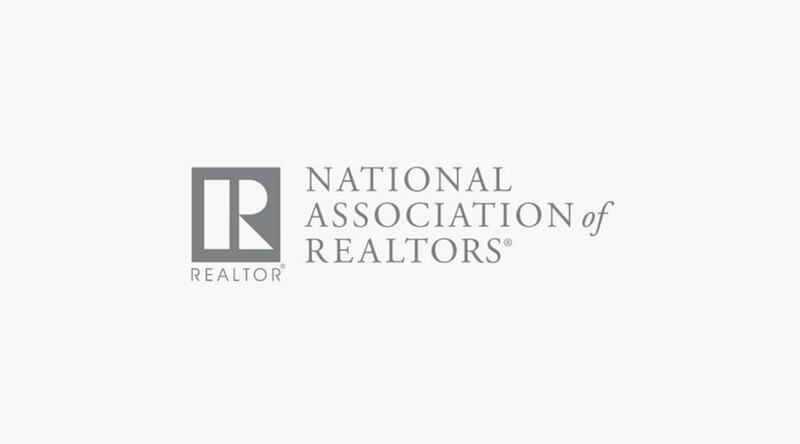 The National Association of Realtors (NAR) is the largest trade association in the United States. The site, https://www.realtor.org has been used for years to showcase articles and information for Realtors, Brokers, and the public. The current site, built on the Drupal 7 platform is accessed by thousands of users each month. In order to maintain traffic and generate user interest, NAR recognized the need to upgrade the functionalities within their website and underlying Atlassian Tool Suite. These upgrades included general look and feel along with added functionality. Ascend Integrated worked with NAR to implement new project processes and procedures in place, to effectively manage the development and implementation of updates to NAR. Working in Drupal 7, Ascend Integrated researched solutions, modules, and configurations to be used in order to effectively deliver the required functionality. Using Atlassian JIRA, JIRA Agile, and Confluence, Ascend Integrated effectively tracked and managed the development and testing efforts for the site. Ascend Integrated also worked with NAR to implement an upgrade of the current JIRA system, upgrading the user license and administering the Atlassian tool suite. Processes, procedures, and Drupal best practices introduced by Ascend Integrated working with NAR are still implemented today, enabling productivity across web development projects.